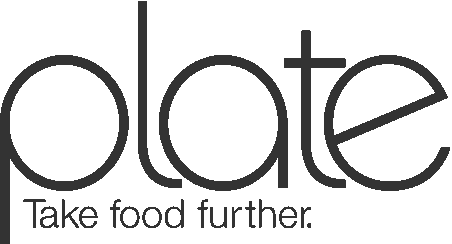 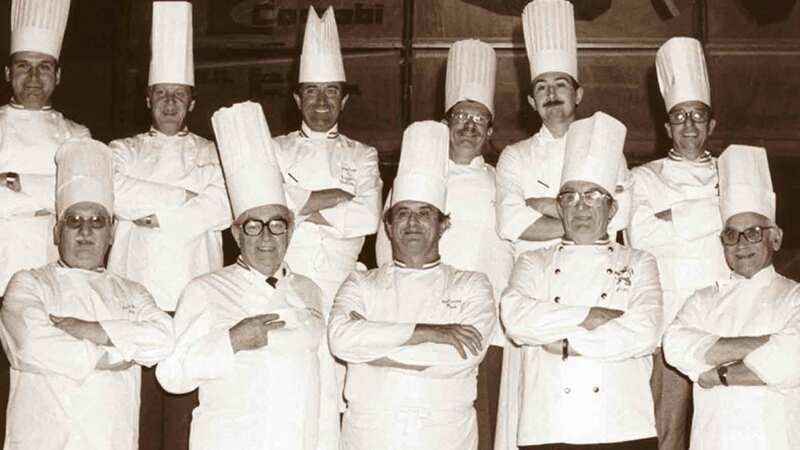 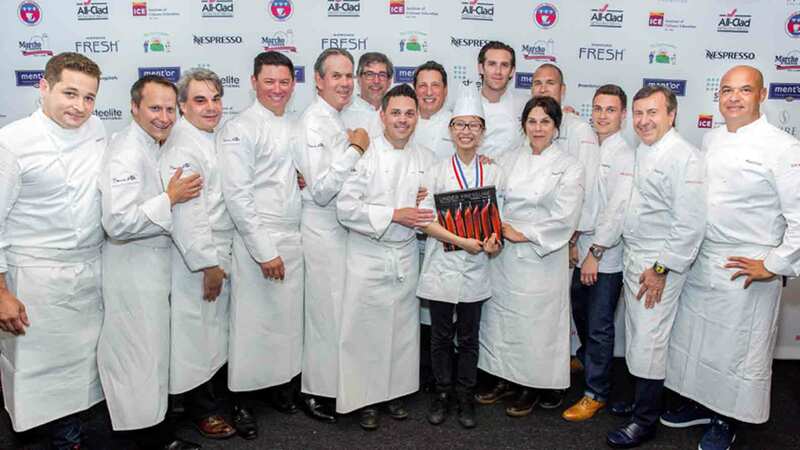 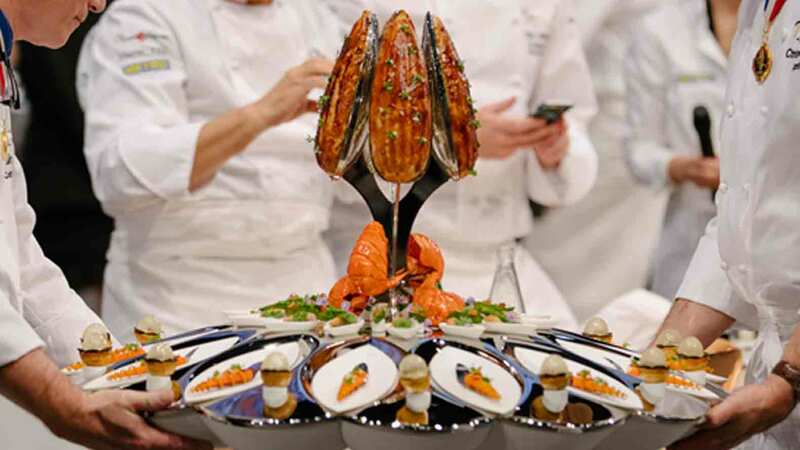 Fueled by the efforts of some of the leading chefs in America, the foundation has been successful at fundraising, and broadened its scope to develop young cooks into great chefs, regardless of whether they become potential Bocuse competitors. 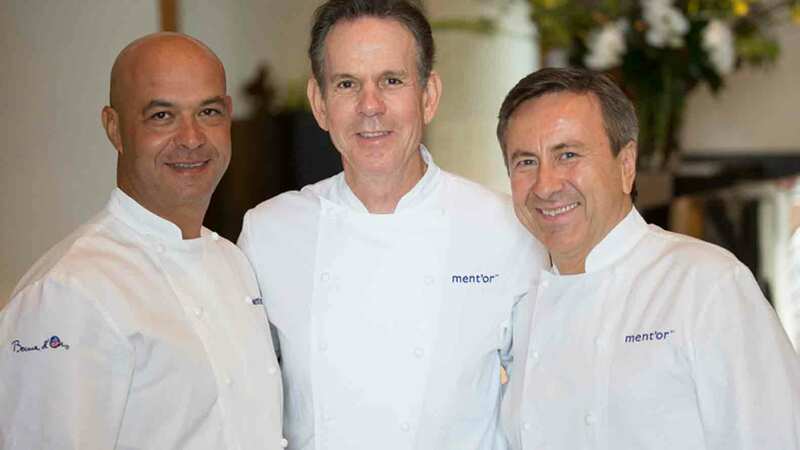 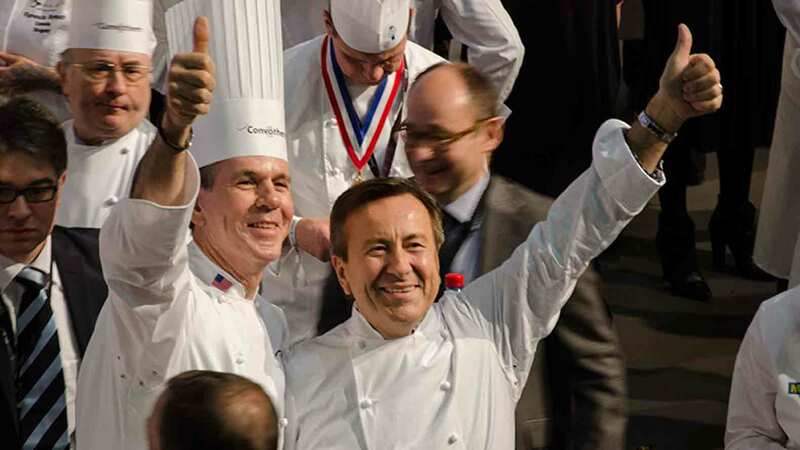 “It’s about keeping a steady evolution of talent and being able to do something for young chefs that no one did for us,” says Boulud. 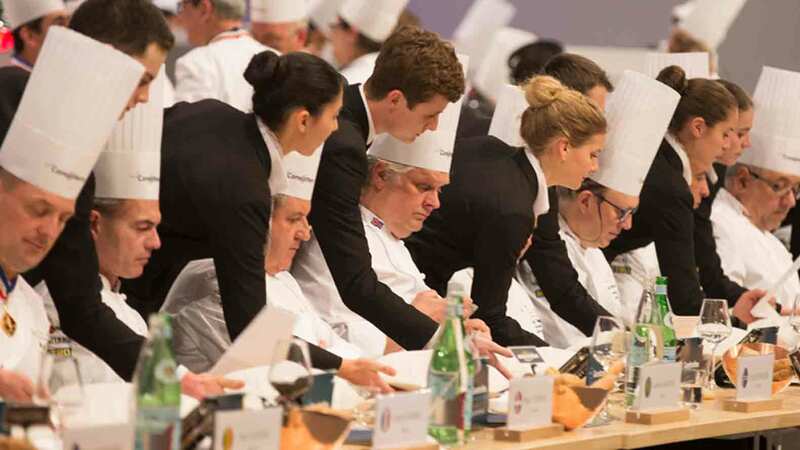 “It’s very gratifying to be able to help a young kid dream bigger to get better and one day become the next generation of great chefs.” With Young Chef and Commis competitions held throughout the year, ment’or has provided 73 young chefs with stages around the world since it began. 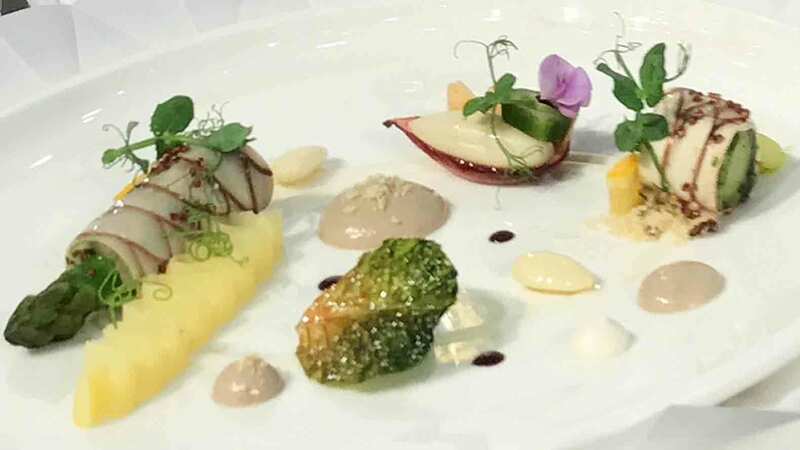 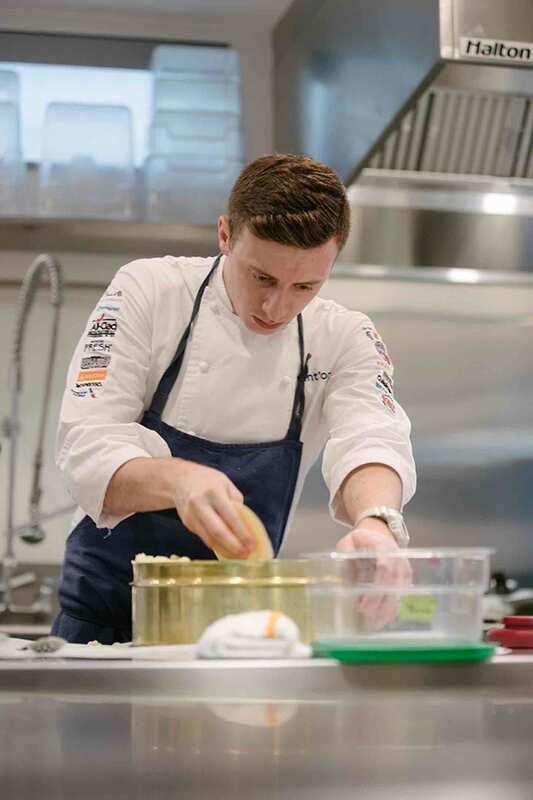 The opportunity to compete in the Young Commis competition last year kept 21-year-old Brendan Scott in the industry. 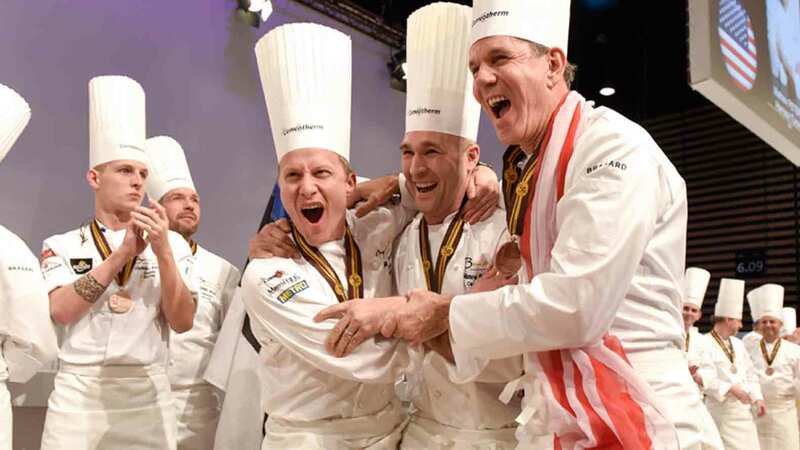 Scott won the chance to attend the Bocuse after taking second place in the Young Commis competition. 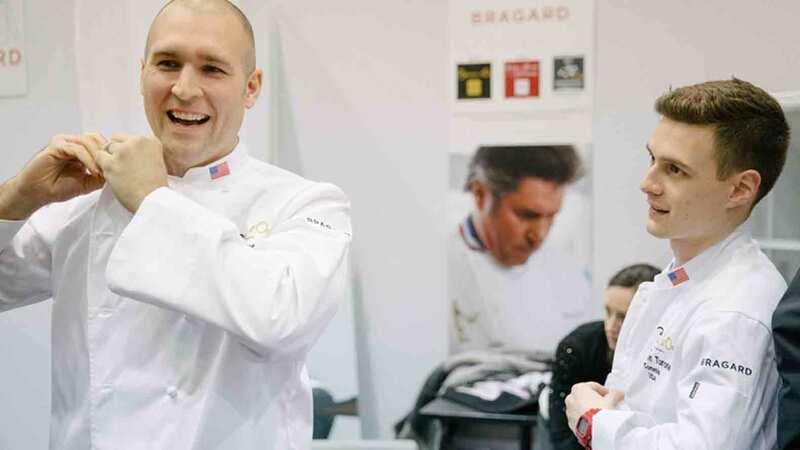 A continuing education grant also allowed him to do stages at Atera, Daniel and The Nomad, and spend time in the kitchens of Blue Hill, Momofuku Ko and Eleven Madison Park. 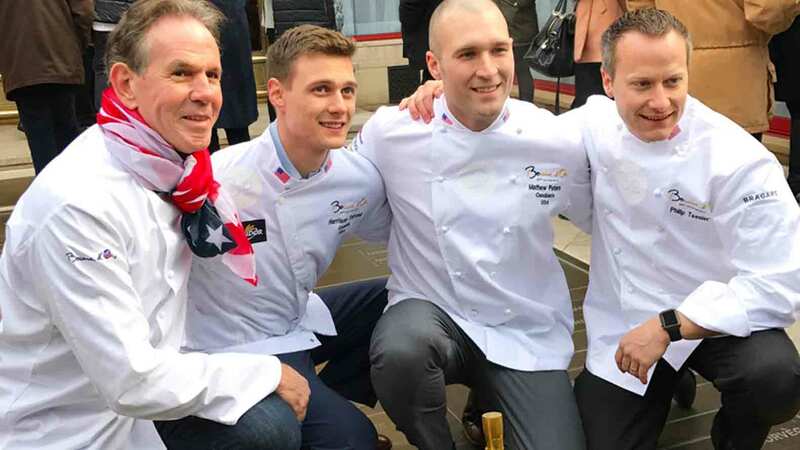 At 21, Scott is now too old to be a Bocuse commis (a commis has to be under the age of 22 at the time of competition), but he hopes to compete one day.